Pasha cotton Turkish Hammam towels are very elegant and different in style with herringbone stripes. 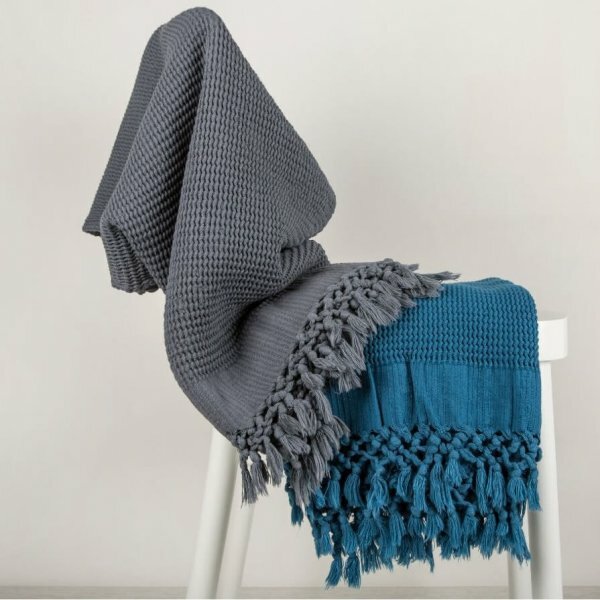 Most of all, we love the snugly soft feel of the quality cotton. 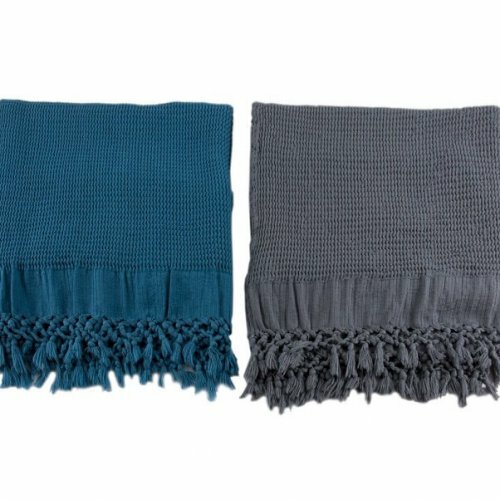 The hand-knotted tassels are in natural colour. 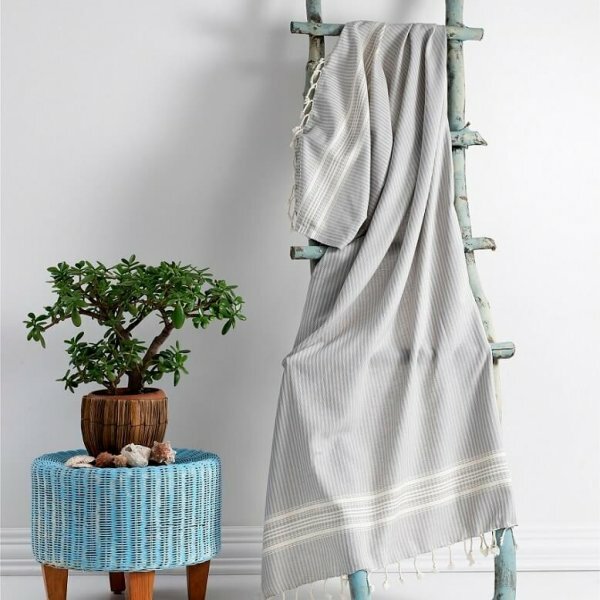 These pleasantly soft hammam towels are presented in 90 x 190 cm. 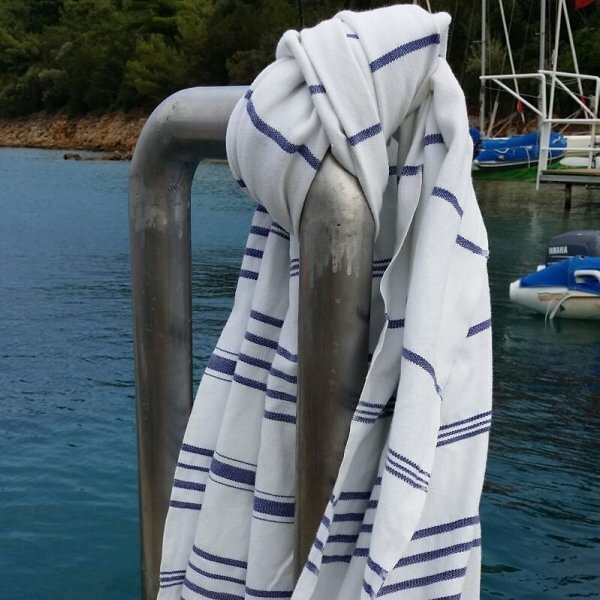 Lightweight Pasha cotton Turkish Hammam Towel is ideal as travel towels. You will find them very beneficial for all sorts of outdoor activities. It is quick-dry, compact and super absorbent. Its versatility and space-saving qualities are also very handy for travellers. Pashas are compact enough to fit into a small space leaving plenty of space for the other essentials. This is backpackers’ must-have item in their rucksack. 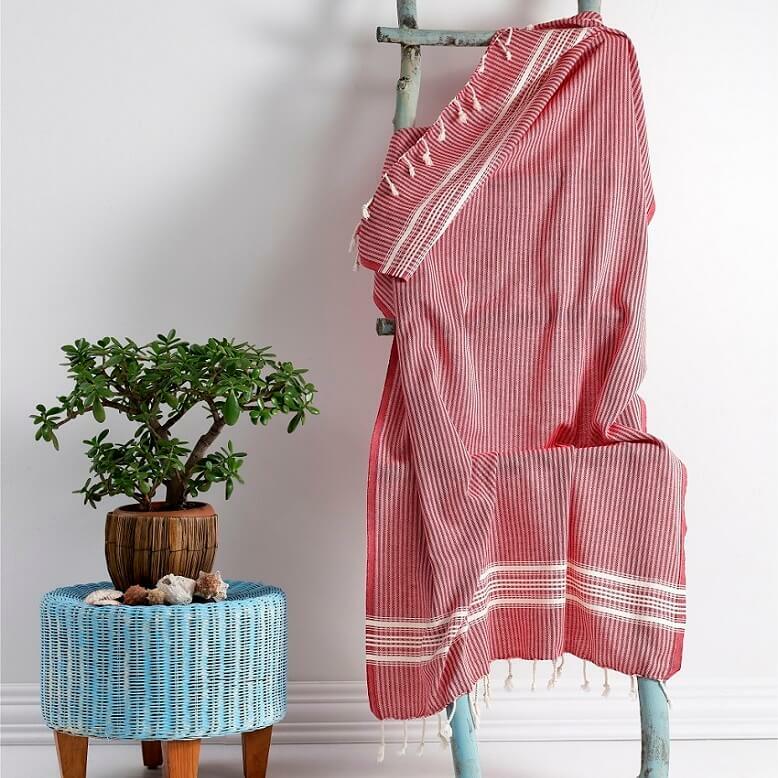 You can use it as a towel, shawl, privacy screen in a shared room. They are very versatile to be used as a head turban or modesty cover whilst visiting holy places. These are just a few to name to give inspiration. 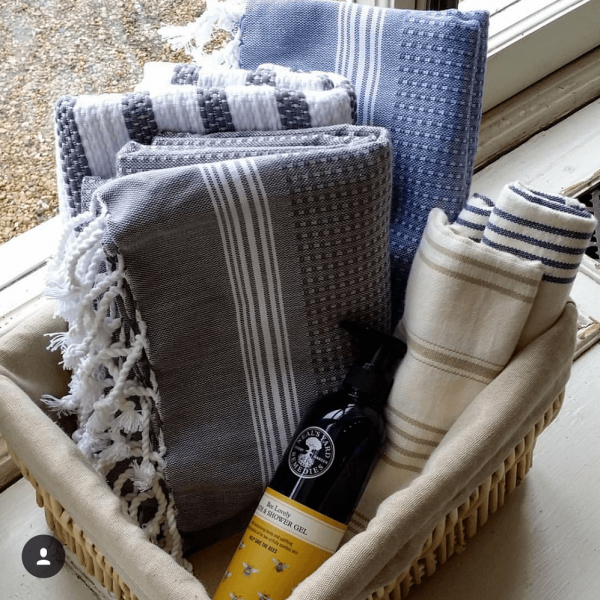 They are also low maintenance – easy to wash and fast to dry. You rinse it and leave it flat to air dry. 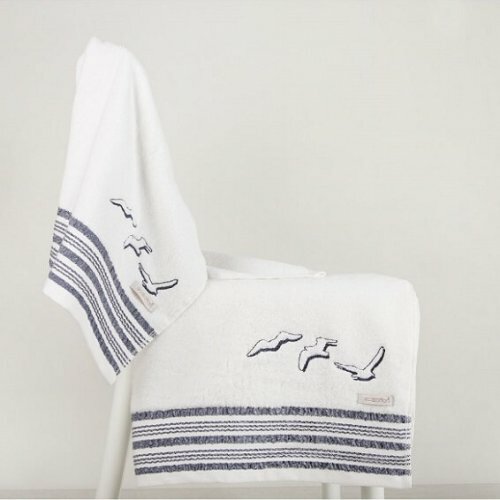 Pasha Cotton Turkish Hammam Towels are unique lifestyle gifts for all genders and for all ages with their unisex colour choices. To browse the other hammams in our collection, you can click here for easy access.